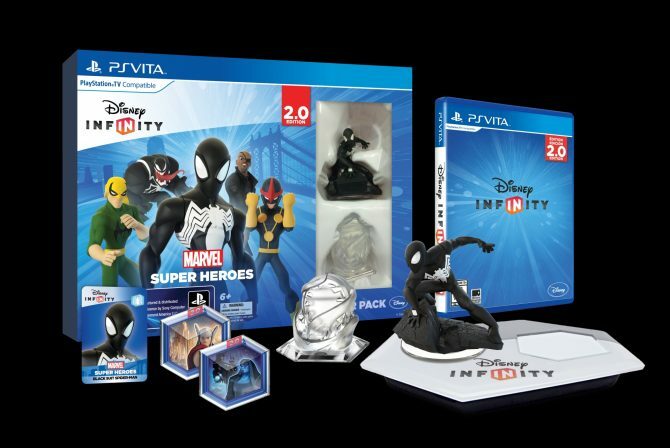 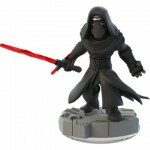 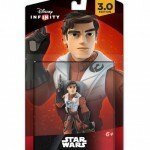 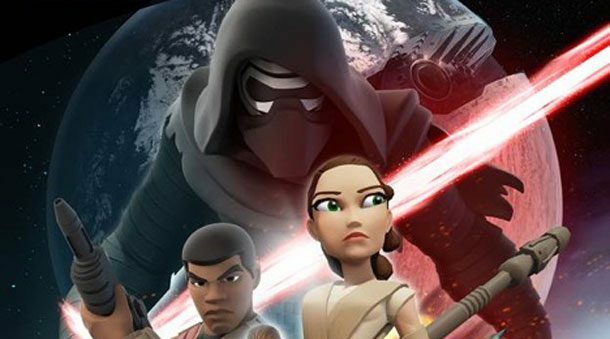 Star Wars films release few and far between since the saga’s conclusion in 2005, but this yearns have much to look forward to with the release of The Force Awakens in December, and Disney Infinity 3.0 is preparing to include the latest chapter of the Star Wars saga in a big way. 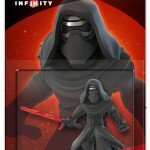 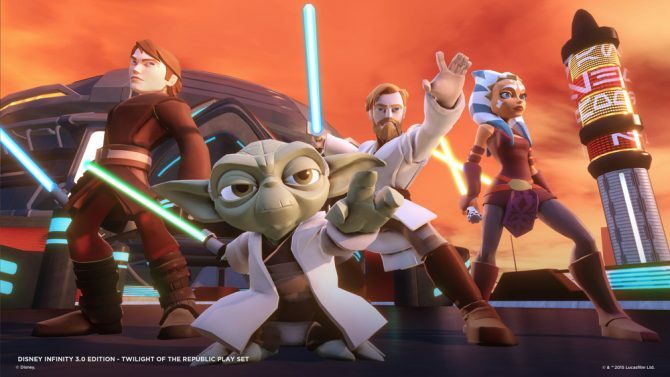 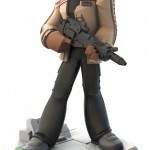 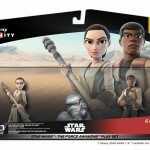 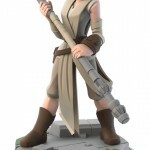 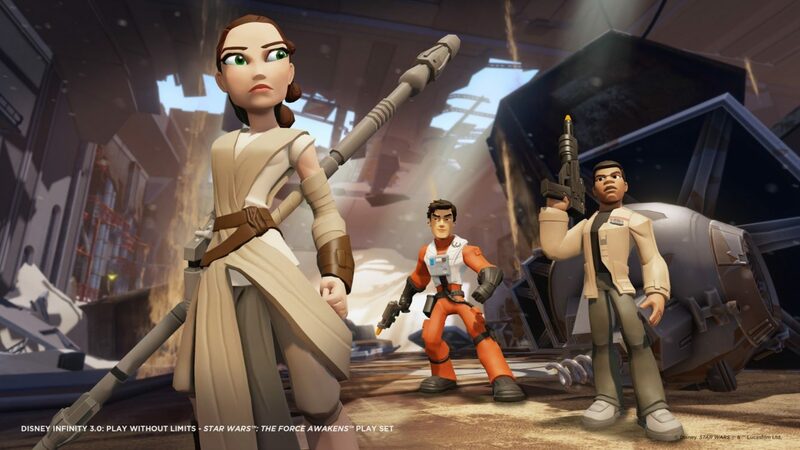 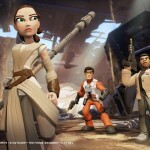 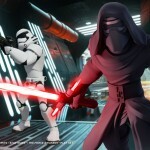 New information on The Force Awakens content for Disney Infinity 3.0 has officially been revealed by Disney Interactive Entertainment, with the publisher confirming that The Force Awakens playset will be bundled with the figurines for Rey and Finn, two of the main protagonists from the upcoming film. 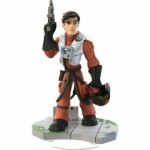 In addition to the playset, Disney Interactive Entertainment also confirmed figurines for X-Wing pilot Poe Dameron and the cross-lightsaber-wielding Kylo Ren that will be released for the new content. 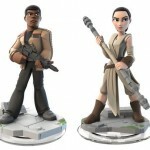 Four power discs will also be released with the new figurines and playset to coincide with The Force Awakens‘ release on December 18th, 2015.